Oxytocin causes strong contraction of the uterus (especially after birth & in the later stages of pregnancy) & has a number of potential uses during & after problems birthing. 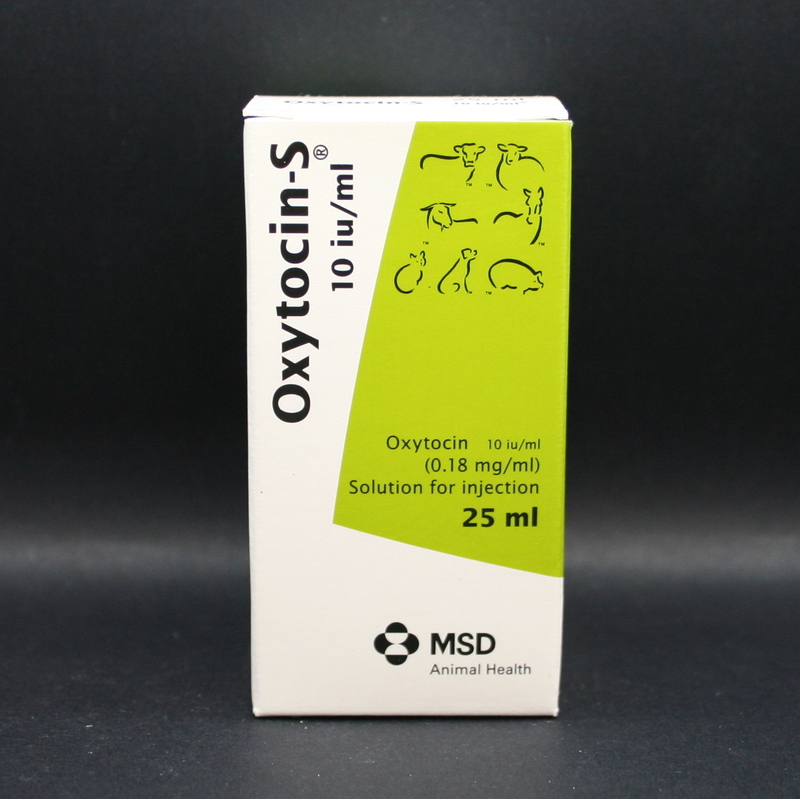 Oxytocin-S should be stored in a refrigerator, between 2-8°C. 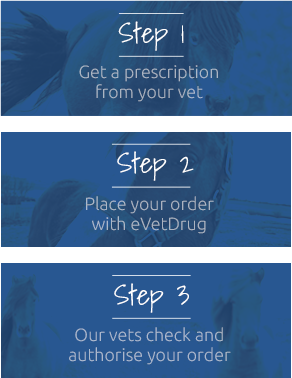 This product requires a prescription from your vet & will only be dispatched once we receive this prescription. Warnings & Contraindications- Avoid self-injection, if it occurs, seek medical attention. Women should avoid handling the product during pregnancy & lactation. Pregnancy & Lactation- When Oxytocin-S is used as an aid to parturition, confirmation of cervical dilation must be confirmed before administering it, to prevent the risk of foetal death & possible uterine rupture. 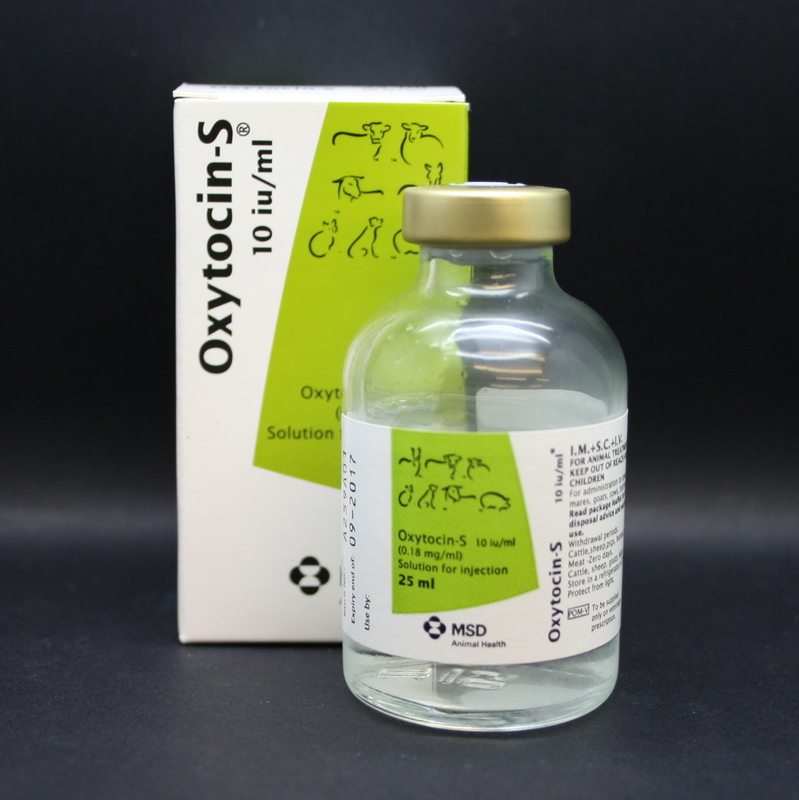 Oxytocin-S should not be given for any form of obstructive dystocia. Excessive doses of Oxytocin-S may delay parturition by producing incoordinated uterine contractions which interfere with progression of the foetus. For further product information please click on the link below. This will take you to the Veterinary medicines directorate (VMD) website where you can search for the product and see the most up to date Summary of product characteristics (SPC). This item is a prescription medication and cannot be sent until a valid prescription is received. We send all our prescription medication by a tracked courier service and dispatch only occurs on a Monday to Thursday. Premium next day delivery is also available for this item but we must receive the order and prescription by 12 noon. Please include your order number on the prescription. To make the process even easier, please feel free to download a copy of our prescription form, which your vet can complete and sign. Remember to ask your vet for a repeat prescription if your horse is on long term medication - it will save you time and money. For more information regarding prescription medication, please view our Prescription Information page. It is a criminal offence to tamper with a written prescription. eVetDrug has a zero tolerance policy for altered or forged prescriptions. We verify the authenticy of all prescriptions received with the vet who prescribed them. If we receive a prescription that is invalid, forged or altered, we will immediately cancel the whole order, de-activate the user account, report the misuse to the Veterinary Medicine Directorate and charge a reporting fee of £50. A forged prescription may result in prosecution.